N-E has been on the boil over the issue. Since the Winter Session ends in another day, this is probably the Centre’s last opportunity to try pushing the bill through. In Mizoram, security has been tightened for the ‘Black Day’ protests under the NGO Coordination Committee – the umbrella organisation of major civil societies and students’ bodies. 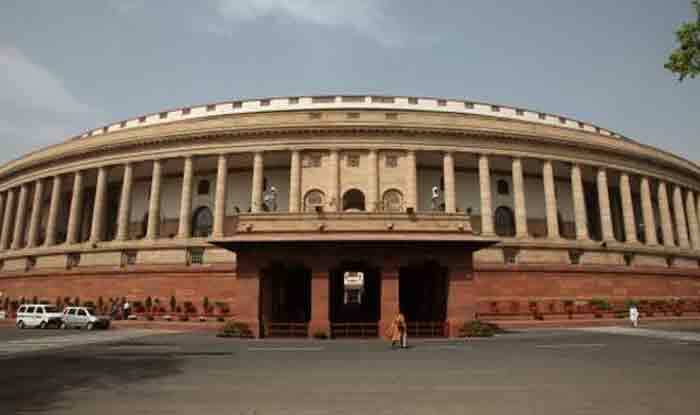 Its leaders have warned that the stir would intensify if the Rajya Sabha also passed the bill. Indigenous people of the region are afraid that they would lose their identity if the bill was passed. Meghalaya Chief Minister and National Peoples Party(NPP) president Conrad K Sangma has also threatened that his party will quit the BJP-led NDA if the proposed legislation was passed. The NPP adopted a resolution at its general body convention here during the day in which its leaders from all the four northeastern states where it is holding power or backing the government were present. The controversial bill seeks to amend the Citizenship Act, 1955, to grant Indian nationality to people belonging to minority communities — Hindus, Sikhs, Buddhists, Jains, Parsis and Christians — from Afghanistan, Bangladesh and Pakistan after six years of residence in India instead of 12, even if they don’t possess proper documents. This was an election promise of the BJP in 2014. The Bill was passed by the Lok Sabha on January 8 and is awaiting Rajya Sabha nod. West Bengal Chief Minister and Trinamool Congress chief Mamata Banerjee has also said that her party would oppose the Citizenship (Amendment) Bill.